Aluminium doors are commonly used by Stroud Windows when installing bi-fold, French and sliding patio doors. The powder coated finish and straight lines give the most contemporary look out of all of the materials available. Although a step up in price from uPVC, many people choose aluminium due to its thinner sight lines and robust feel. 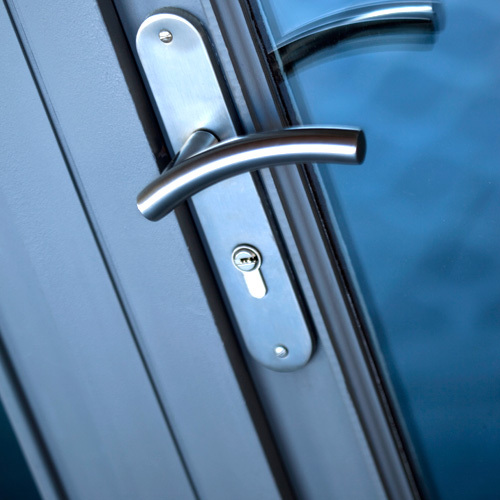 Aluminium doors are extremely strong, durable and resistant to corrosion, offering unequalled security from unwanted visitors and protection from the weather. Like uPVC, aluminium is light and easy to install so it’s a cheaper alternative to timber. Due to its strength, aluminium allows frames to be slimmer than other materials. With great versatility, aluminium can be shaped and adapted to any style – entrance doors, patio doors, bi-fold doors or French doors. Aluminium doors will last for decades and are maintenance free. A variety of colours and finishes are available. See RAL Chart. 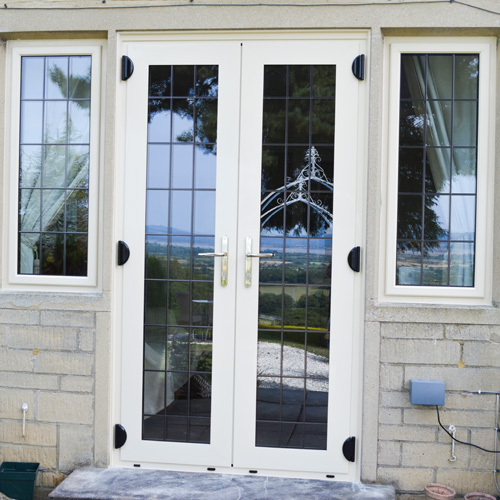 Aluminium doors are commonly used by Stroud Windows when installing bi-fold, French and sliding patio doors. Although timber can be more expensive than other materials, some would say that the advantages they offer are priceless. A great investment to any style of home.